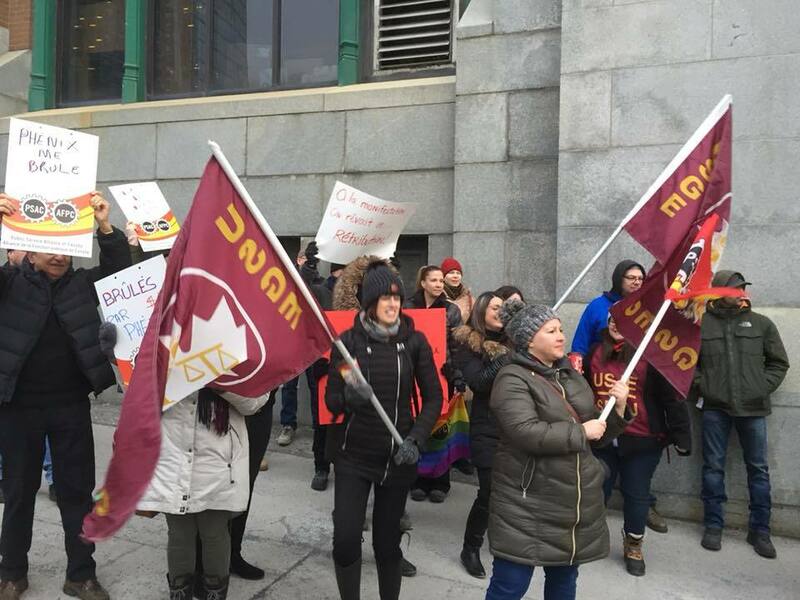 On Wednesday, February 28th, hundreds of USJE members gathered for the PSAC National Day of Action. 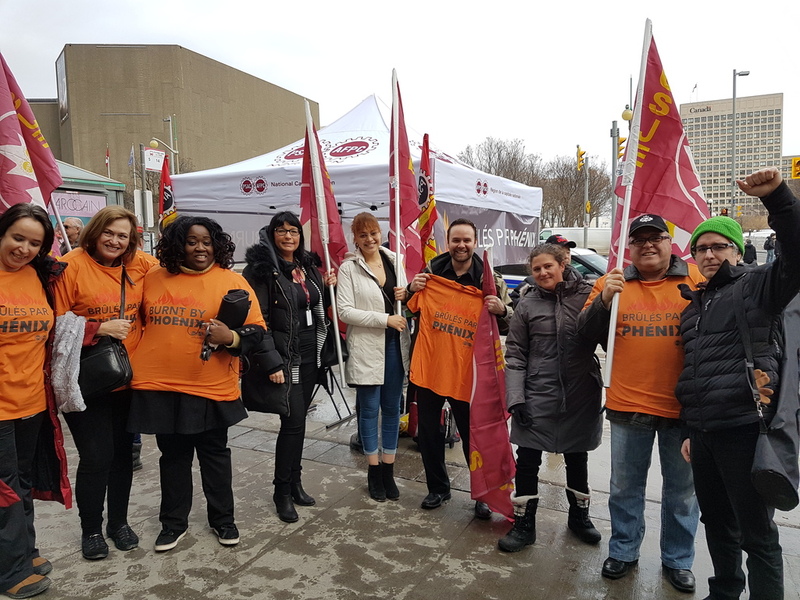 Members across the country rallied to protest the flawed Phoenix pay system. Since the implementation of the automated system in 2016, thousands of federal workers have suffered discrepancies in their pay, often with serious financial consequences. 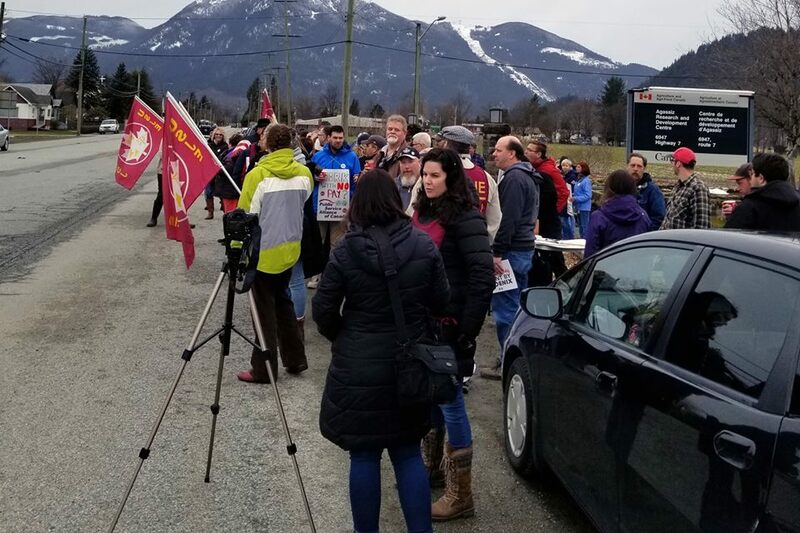 Kirsty Havard, Regional Vice President for CSC British Columbia, told BC Local News that “some federal workers have lost their homes, they’ve had loans, credit card debt to cover things.” She went on to mention that she has represented members who had to ask friends, family, and church communities for money to keep afloat. 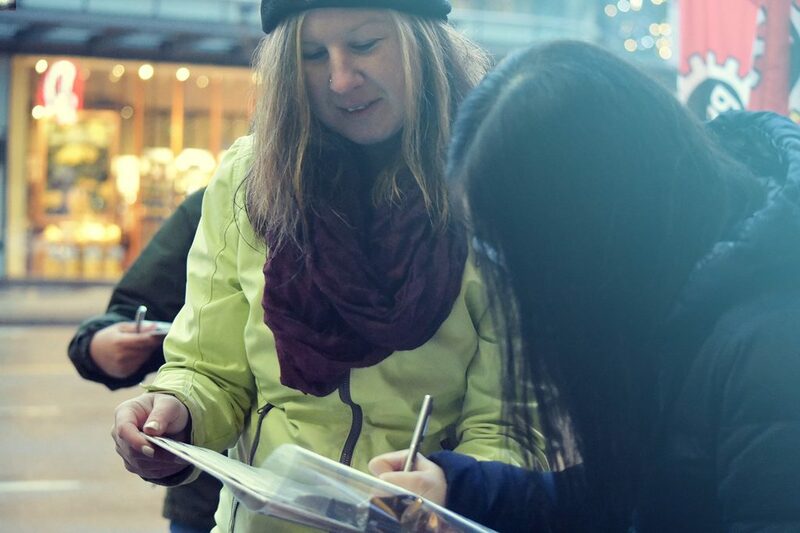 Despite not having been paid for their hard work, federal workers across the country have shown determination and perseverance, and have continued to show up to serve the public. Hundreds have also shown their support on social media by using the hashtag #BurntByPhoenix. 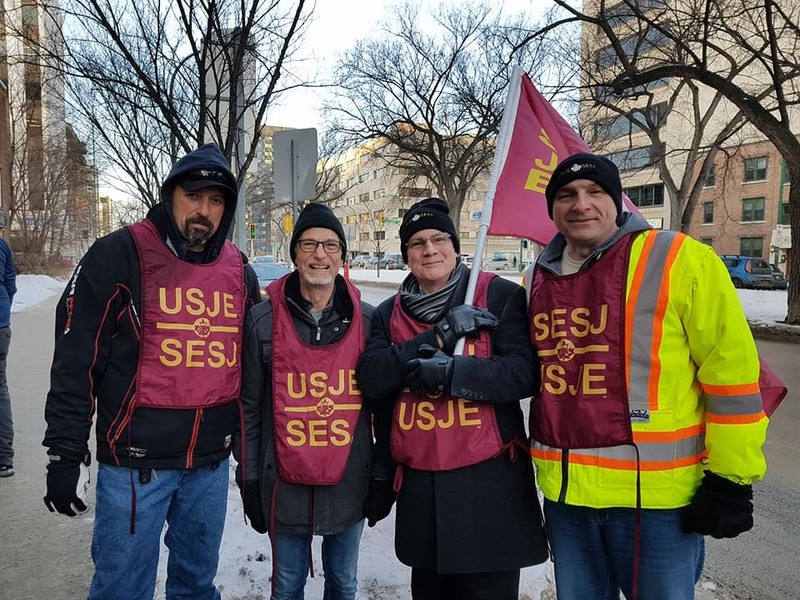 USJE would like to thank our members for coming out to the National Day of Action rallies across Canada, and for supporting our brothers and sisters who have gone without pay for too long. Enough is enough!